Pilots in Dubai and across the Middle East will now have access to the world’s best propeller maintenance and overhaul services through a Hartzell Recommended Service Facility. Last week, Hartzell officially named Segers Aviation to our growing list of Recommended Service Facilities around the world. 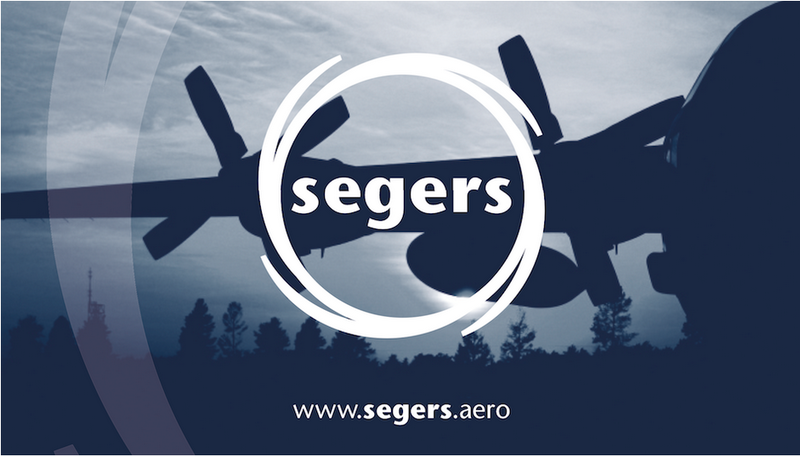 Segers Aviation is part of the Segers Group, which also gives pilots access to engine and propeller overhaul specialists in the U.S., U.K., South Africa and Singapore. Their U.K. location, Proptech Portsmouth Ltd, has been a Hartzell Recommended Service Facility for over 20 years. Firms must meet to the highest standards of excellence in aviation maintenance to be named Recommended Service Facilities. One business recently added to Hartzell’s recommended network, Palm Beach Aircraft Propeller, considered it the fulfillment of a lifelong goal. Hartzell President Joe Brown said the facility will be a great asset to pilots in Dubai. “Segers Aviation is able to draw on Proptech Portsmouth’s decades of propeller expertise and is located in one of the fastest growing free zones in the region,” said Brown. Segers Aviation is the 22nd shop added to Hartzell’s network of Recommended Service Facilities located throughout the Americas, Europe, New Zealand, Australia and Malaysia. These shops ensure pilots across any continent are always within reach of world-class service.